There are many different types of explosions, each with its own complex mechanism. Understanding explosions is important in preventing them. 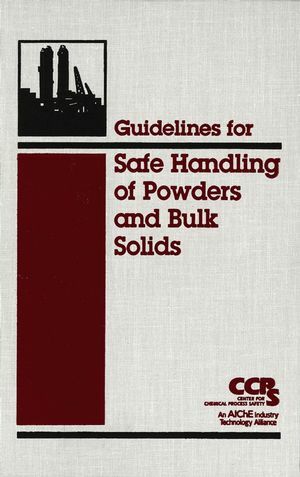 This reference provides valuable information on explosions for everyone involved in the operation, design, maintenance, and management of chemical processes, helping enhance understanding of the nature of explosions and the practical methods required to prevent them from occurring. Understanding Explosions provides a practical understanding of explosion fundamentals, including the different types of explosions, the explosive and flammable behavior of materials, and the hazards related to fires and explosions. It also discusses practical methods to prevent and minimize the probability and consequence of an explosion during routine use of flammable, combustible and/or reactive materials. 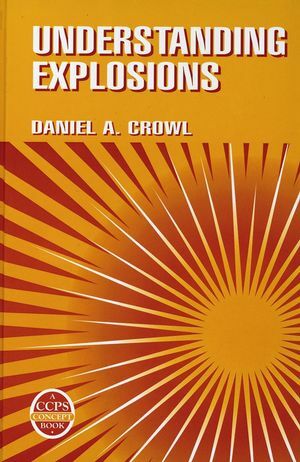 Daniel A. Crowl is the author of Understanding Explosions, published by Wiley.